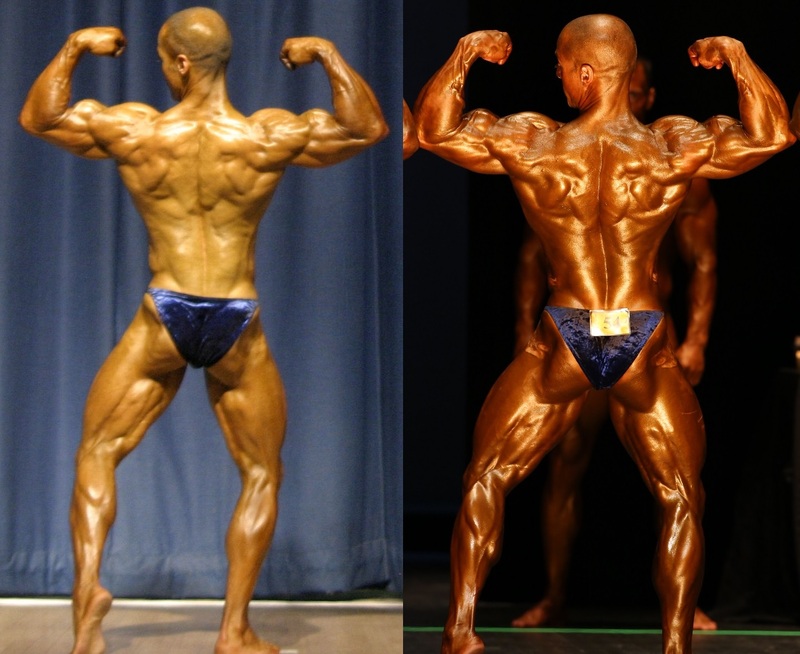 In ’09, I attained two pro cards with a decent physique, but no doubt a physique that was still far from complete. In particular, my back was one of my weakest links and in hindsight, it’s hard to fathom how off-base my training was considering I was a veteran lifter. For years I didn’t have a full grasp on some of the basic fundamentals that could have surely changed the landscape for my back development. At the amateur level you might get away with a flaw or two and secure a victory, but on the pro level that can easily put you down in the cellar. I knew as I worked towards my pro debut in ‘11 that to be somewhat competitive, I would need to create deeper illusions with my back. That meant I needed to go back to the drawing board and figure out why my training was lacking and to improve my approach. The most costly mistake I made with my back training was allowing my ego to dictate the loads I was using. Leading into the ’09 season my mantra was to “go hard or go home” and for the many years prior that mindset hindered my potential for great back development. Big ego and excessive loads surely altered my exercise form (poor posture & excessive momentum) to the point where I wasn’t utilizing the targeted muscles properly. Fortunately, I escaped without any kind of injuries. Of course, loads need to be heavy enough to create adequate tension, but not so heavy that it results in poor posture or unwanted momentum, as that can quickly become counterproductive. The basic fundamentals need to be in order first and foremost and I can’t emphasize enough how valuable exercise form can be, especially when it comes to back training. It’s pretty hard to mess up a bicep curl for example (I will say though, I surely have seen that on occasion), but if you mess up a more technical lift like a barbell row, you can get yourself into some hot water. You’ll be left to ponder why your back is as shallow as a kiddie pool or why you’re laid up on the couch watching Judge Judy. Shifting my priority to lifting with “timeless form” meant I was improving my potential to increase loads that I could manage, effectively targeting my back, and that I was ensuring my longevity. With improved form, I’ve slowly but surely evolved into a much more mature bodybuilder over the past 7 years and the progress has been very enlightening. Of course, there is far more to my back progress other than a mindset shift and improved training form. Additionally, I’ve retained much more muscle during prep with improved programming and diet periodization, but we’ll leave the programming and diet periodization for future articles. 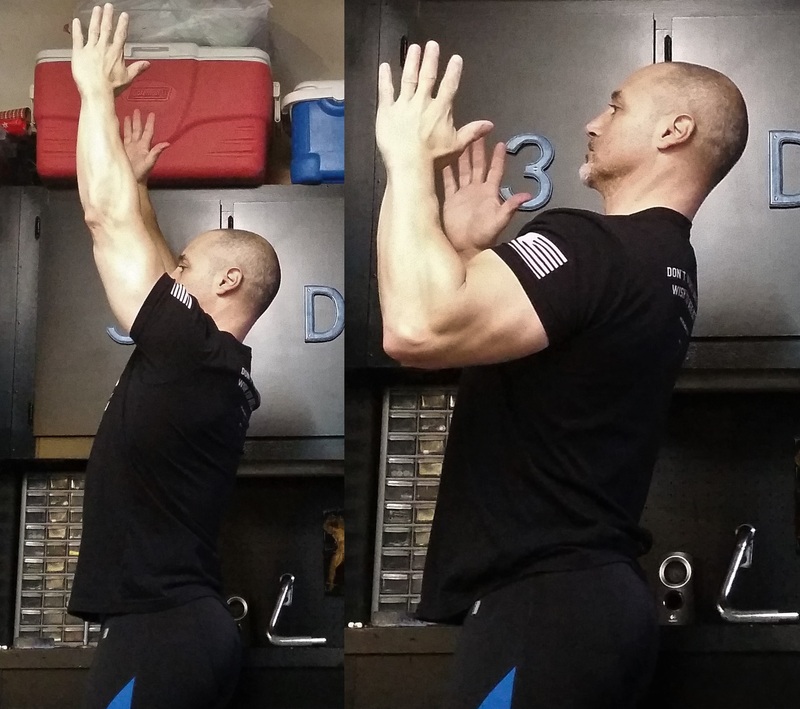 I’ve hammered my point long enough on form, so let’s get to the basic fundamentals for effective back training. Often the biceps can initiate and/or take over on back exercises which can reduce the amount of work the lats/back is performing. 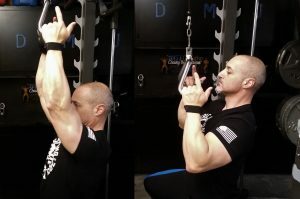 To ensure you get the most bang for your buck with your lats/back, you can implement a pistol grip (removing the index finger and thumb from your grip). The pistol grip however should not be abused, but simply used as a tool to learn how to initiate the movement with the lats/back and to ensure the lats/back are the prime mover. With that said, it’s imperative when using the pistol grip to use wrist straps or Versa Gripps as well to reduce the stress on the forearm muscles. Without the index finger and thumb on the grips there can be far too much stress placed on the remaining fingers (small, ring and middle fingers). Once you get a better feel with using the lats/back, then reduce the amount of time using the pistol grip. When performing exercises such as the free weight bent over barbell row, you want to ensure good posture and balance in order to effectively row and to reduce the risk for lower back injury. To ensure good posture take a shoulder width stance, have a bend in the knees, push the hips back and arch the lower back with the chest up throughout the entire movement. A viable alternative option to free weight rowing would be chest supported rowing which can reduce the risk for lower back injury. With chest supported rowing you still want to ensure a solid base to pull from (lower back arch/chest up) to ensure you’re getting the most out of your lats/back. 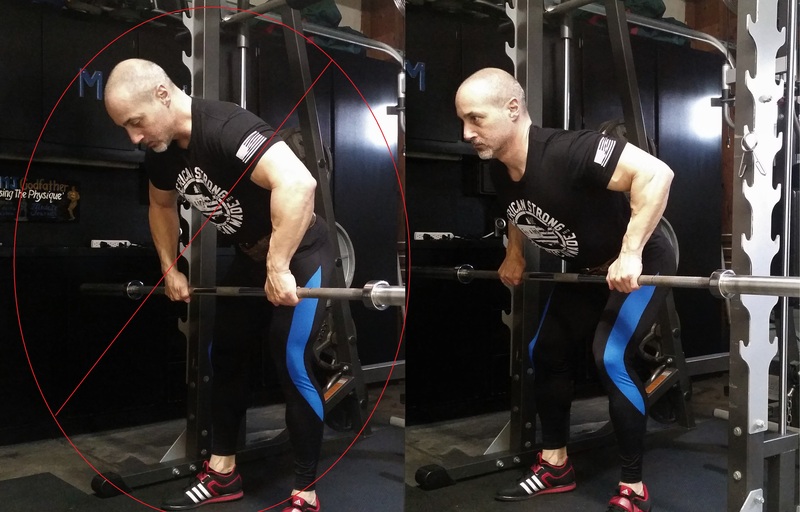 The same principle (lower back arch/chest up) applies towards vertical pulling as well, such as a lat pulldown. In addition to cue #2 (pistol grip) another way to reduce the biceps from taking over is to mentally cue yourself to lead the movement with the elbows as opposed to your hands. In a sense learning to pull as if you have no hands. This technique however is not mastered easily or quickly. The way I’ve mastered this technique is to practice the row and pulldown unloaded or rather in thin air. For both rowing and pulling, start with your arms extended, keep your wrists neutral, hands open, externally rotate your humerus (to engage the lats), and then pull leading with the elbows. You should notice that your arms will initially move with minimal elbow bend (first 1-2”). Of course, as the arm travels further along, the elbows will inevitably break, but not until your lats/back have initiated the movement. Repeat as needed to get a good grasp on mentally leading with the elbows. The selection of working loads should allow you to be in full control of the load versus the loads controlling you. Once you are locked into your base position (as mentioned in cue #3), that position should not be comprised by the load and if you find yourself relying on posture change or excessive momentum to complete the movement, then reduce the load accordingly. Slowing down rep speed purposely, especially with the concentric portion of a rep, is not the most ideal thing to do in general. But, for the purpose of learning how to improve your back training, it can be a great tool. 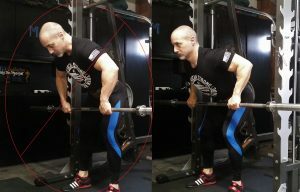 If you purposely slow down the rep speed, just a touch, it can help you get a better mind muscle connection with your lats/back. It’s like anything we do in life, sometimes we need to slow it all down to gather ourselves and then once we’re more poised, we can move ahead more efficiently. In addition to slowing down the rep speed, you can briefly hold each rep in the contracted position for a count of “one-one thousand”. If you’re able to do that, then the load is right where you want it. If you can’t hold the rep in the contracted position, then the load should be reduced so that reps can be accomplished with this technique. Those are my personal six basic fundamental back cues that helped make what was once a weak link in my physique into what could now arguably be considered one of my better body parts. 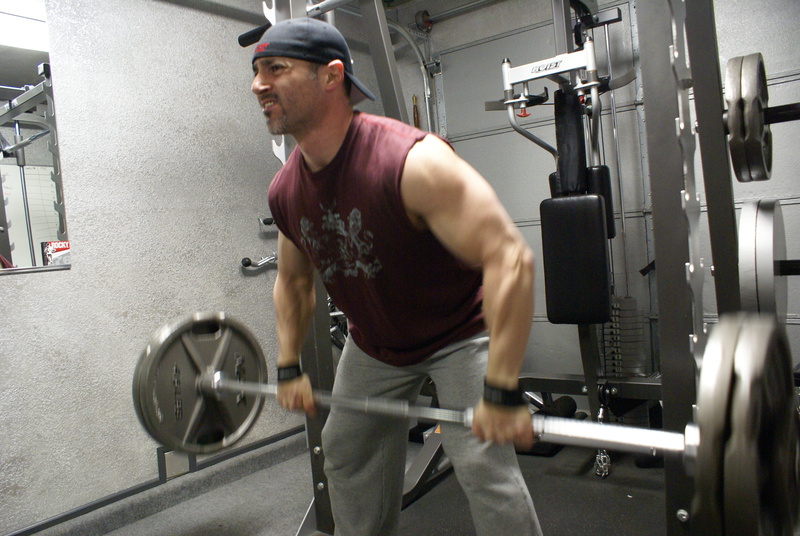 My hope is that my past and current experiences may potentially improve your back training as well and that by implementing some or all of these cues, your bodybuilding journey will be even smoother. Best of luck!